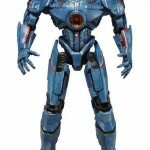 For a while, news on NECA’s Pacific Rim Toyline was pretty sporadic. 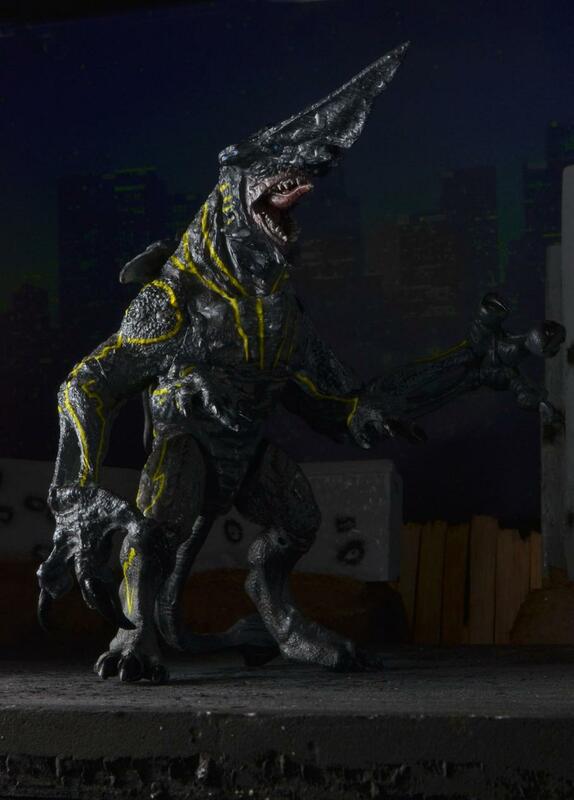 18″ figure there, 7″ figure prototype there, et al. However within the last week, there’s been more pictures and information let out. 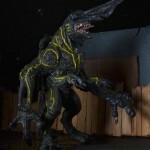 With the movie premiere date coming sooner and sooner, what better time than now to catch up on toy news? Read on to catch up with the images! 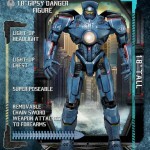 For a while, news on NECA's Pacific Rim Toyline was pretty sporadic. 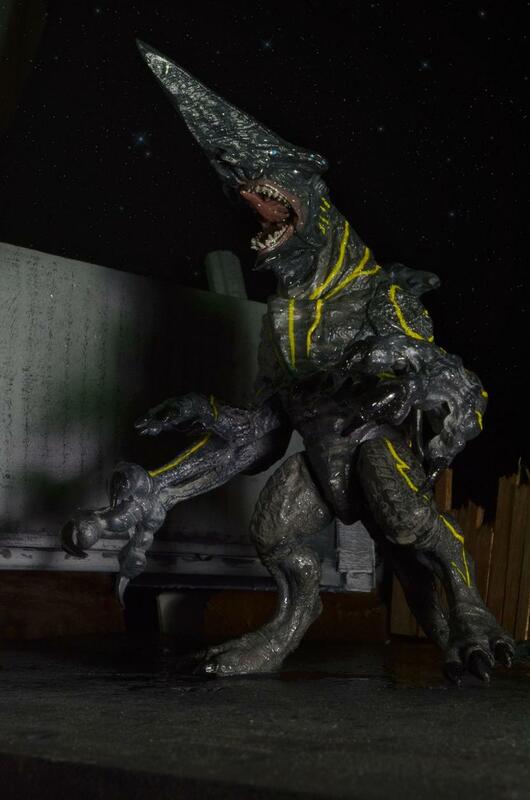 18" figure there, 7" figure prototype there, et al. However within the last week, there's been more pictures and information let out. 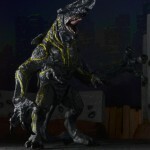 With the movie premiere date coming sooner and sooner, what better time than now to catch up on toy news? 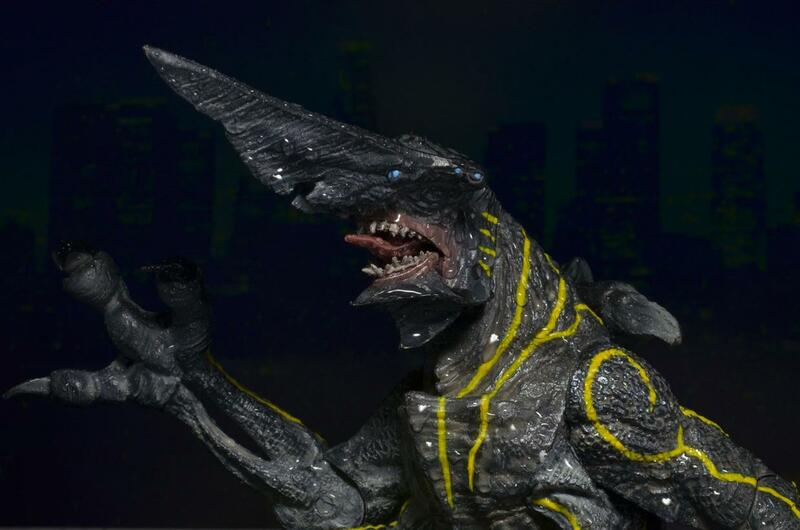 Knifehead looks like something out of Ultraman..... AND I LOVE IT. These are so bought on sight. My God. 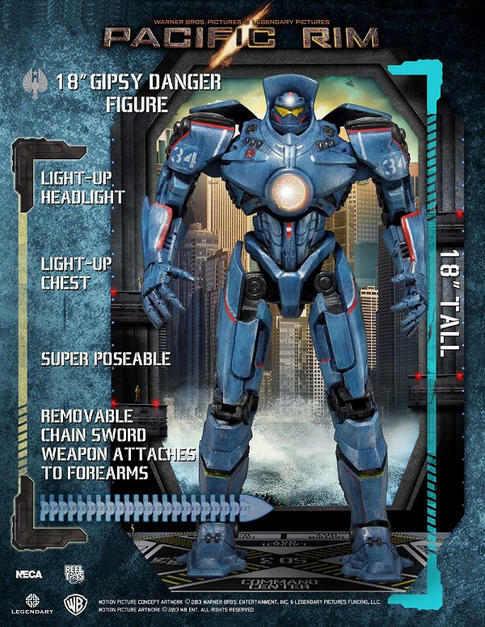 Those "18" Gypsy Danger photos" aren't actually of the 18" toy, they're just the stock photos of the 7" toy as a placeholder. 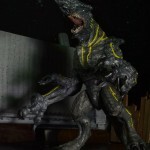 So if the Kaiju will be the 7" scale then they'd probably fit in with monsterarts right? 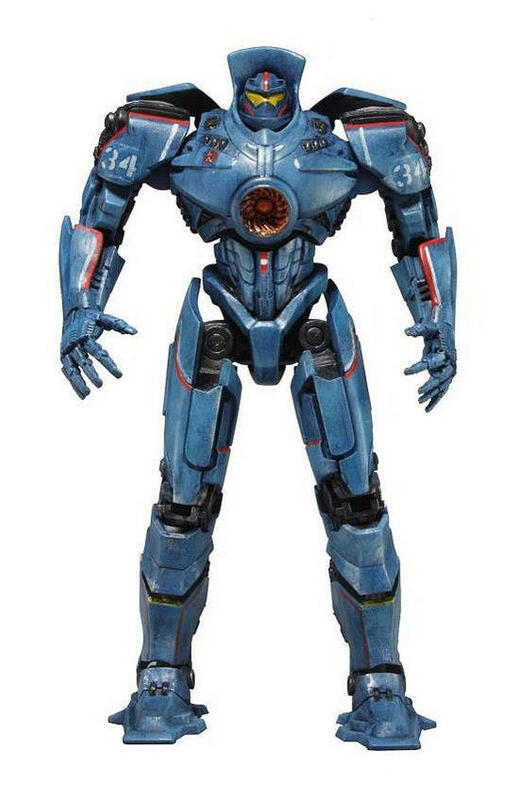 Same with the Jaegers? That is so freaking cool. 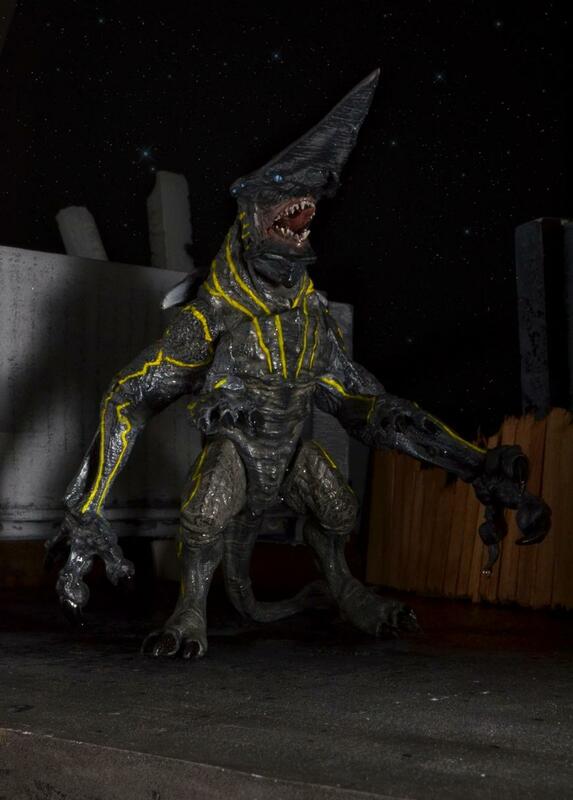 Knifehead is freakin sick. I just can't wait for this movie. 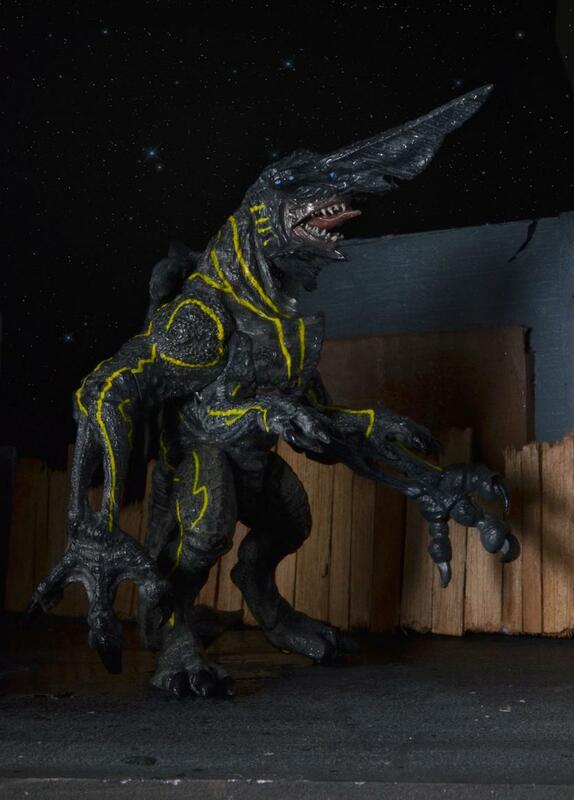 Probably won't get any figures for it though... even if he does look preeetty cool. 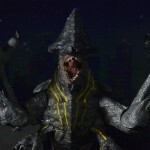 I kinda wanna get the monsters just to create elaborate photosets with my figuarts, since I don't really have any villains. 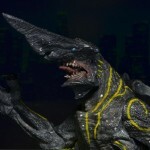 Those 7" figures, both Jaegers and Kaiju are going to be hard to resist! 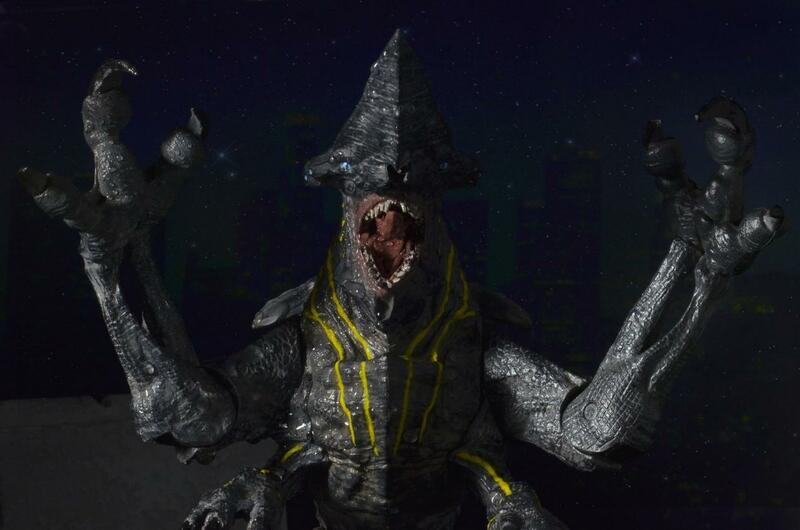 This movie is going to be frickin' amazing. 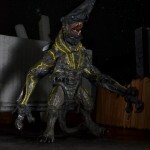 I think Knifehead looks like the love child of Zigra and the Cloverfield Monster, but that's just my honest opinion. In which is kinda cool.